When credibility is critical, choose a partner that inspires confidence. 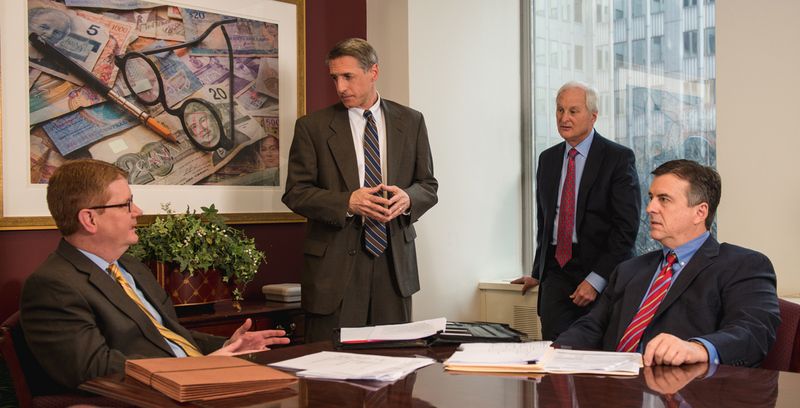 When complex financial problems arise, Gleason Experts helps clients minimize risk exposure, consider alternative scenarios, project results and take advantage of strategic opportunities. Gleason IP takes a client-focused, cost-effective approach to IP issues, delivering insightful economic and financial analyses across a range of industries, with particular knowledge/expertise in Pharma/Life Sciences. 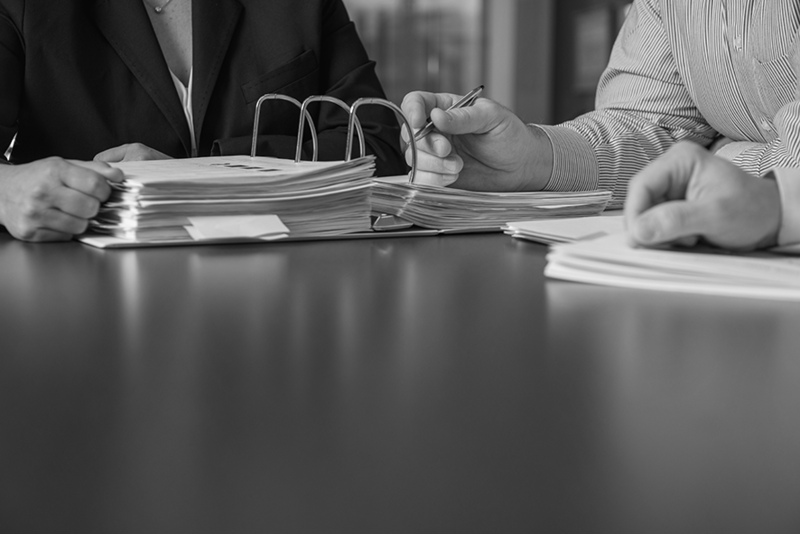 Gleason Trust has decades of experience in trust accounting, trust management and administration, and providing high-quality service to meet the fiduciary needs of a variety of trusts. Gleason Advisors provides valuable financial and strategic advice to closely held, private companies throughout the business life cycle. Our experience spans multiple industries and challenges. Gleason is committed to providing honest, independent, objective opinions on financial and economic issues, supported by thoughtful, thorough analysis and relevant, reliable data. Our unmatched experience and integrity repeatedly produce results that withstand detailed – and often ruthless – examination. 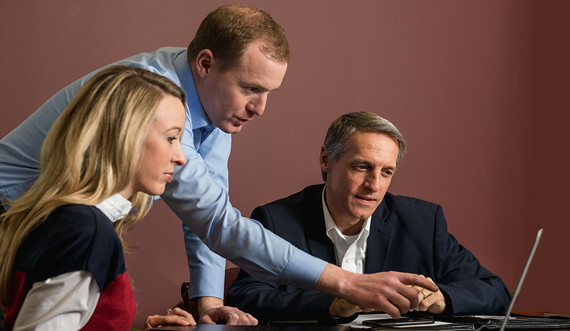 Since 1988, our clients have found exceptional value in our insights. We are a trusted and proven partner in disputed, high risk scenarios that require specialized valuation and financial analysis. Thousands of clients across the nation rely on our proficiency in accounting, tax, finance and economics. Our seasoned professionals hold credentials including CPA, CFA, CFE and MBA, and their expertise is widely recognized. 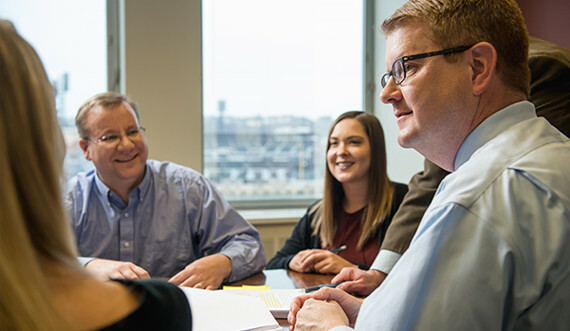 We’re always on the lookout for talented new additions to the Gleason team.